Say Bye! Bye! 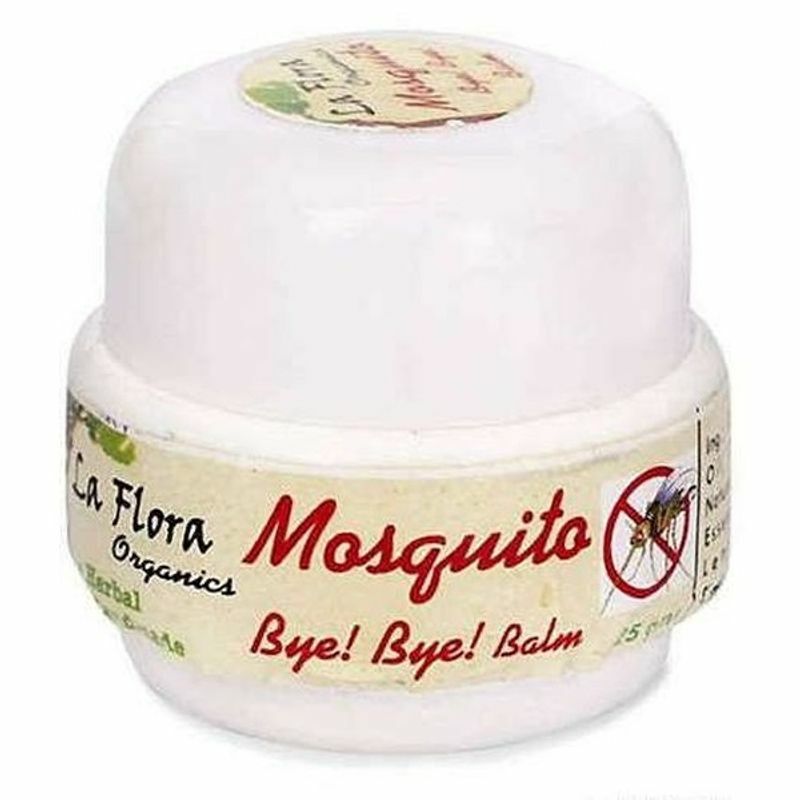 to mosquitoes the natural way with La Flora Organics's 100 % Herbal & Handmade Balm. A safe & herbal way to keep away Mosquitoes & other insects, indoors or outdoors. You don't need to inhale the poisonous fumes from Mosquito repellant coils & mats anymore. A skin loving balm with Organic Coconut & Castor Oils as base oils that gently nourishes your skin every time you use and fights always mosquitoes. 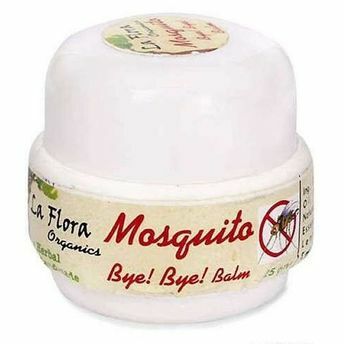 La Flora Organics Mosquito Bye Bye Balm is a special blend of pure essential oils that are known to repel mosquitoes. Ideal for usage on babies & kids.